Any Comment of the Day Noms? Any comments? 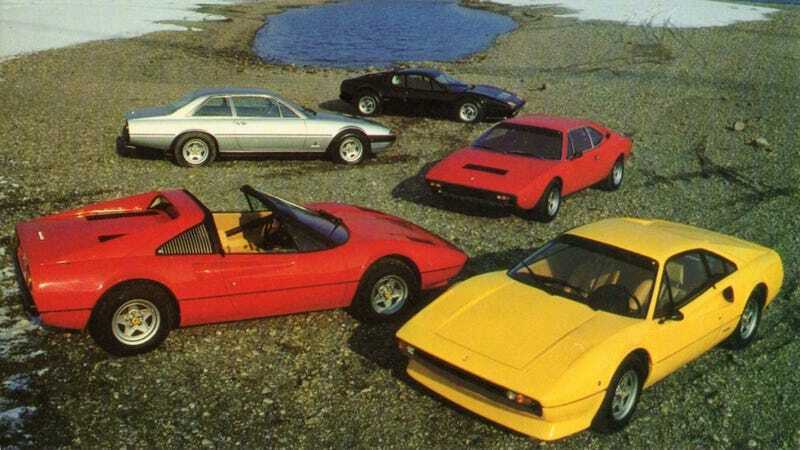 I give you Ferrari's 1978 model lineup as tribute.